Samsung has launched a new program in which they’ll allow potential customers to try out select Galaxy smartphones and smartwatches for up to 21 days before making a decision on whether or not they want to make the purchase. A press release on the matter specifically mentions the Galaxy S5 and Galaxy Note 3 smartphones as well as the Gear 2 and Gear 2 Fit smartwatches. 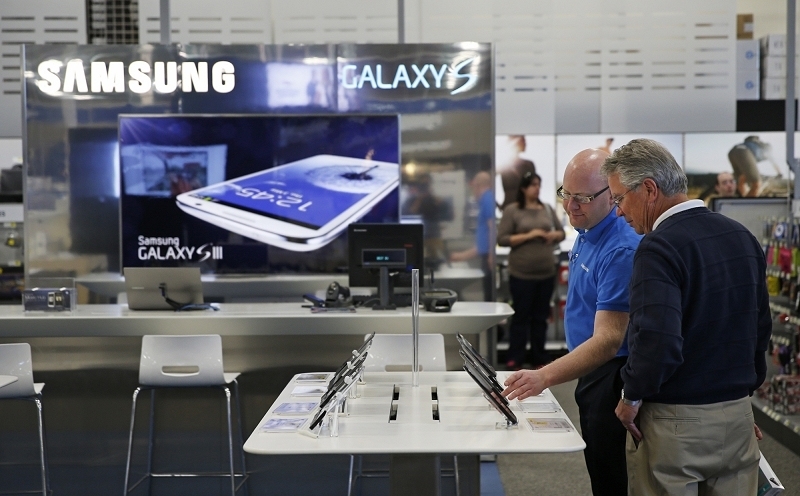 It’s unclear if other Samsung mobile devices are eligible for the consumer trial program. Samsung didn’t specific if the offer would be expanding to other areas although I suspect that decision will be made based on the level of success in the initial test markets. The offer comes just over a week after T-Mobile introduced Test Drive, a program that allows newcomers to try out the carrier’s wireless service using a loaner iPhone 5s for a full week. At the time, I speculated that it would only be a matter of time before we saw similar offers spring up from others. Between this new offer from Samsung as Sprint’s recently announced satisfaction guarantee, that prediction seems to be panning out. As they say, imitation is the sincerest form of flattery.